This report analyzes the Europe, the Middle East, and Africa blood glucose monitoring market by product types (invasive glucose monitoring, CGM, flash glucose monitoring), applications (type 1 diabetes, type 2 diabetes), and end users (diagnostic centers, hospitals, clinics); it also studies the top manufacturers in the market. 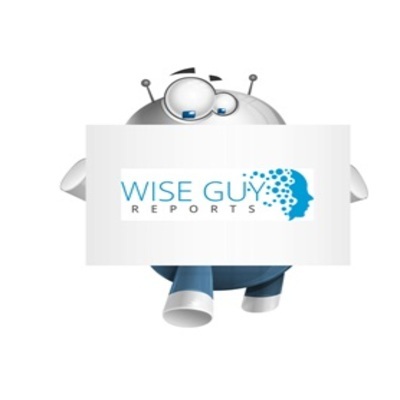 The Europe, the Middle East, and Africa blood glucose monitoring market is expected to reach USD 559 million by 2023, at a CAGR of 6% during the forecast period 2017-2023. Market Research Future analysis is conducted by industry experts who offer insight into industry structure, market segmentation, technology assessment, competitive landscape (CL), and market penetration, as well as on emerging trends. Besides primary interviews (~80%) and secondary research (~20%), their analysis is based on years of professional expertise in their respective industries. Our analysts also predict where the market will be headed in the next five to 10 years, by analyzing historical trends and current market positions. Furthermore, the varying trends of segments and categories in different regions are estimated based on primary and secondary research.